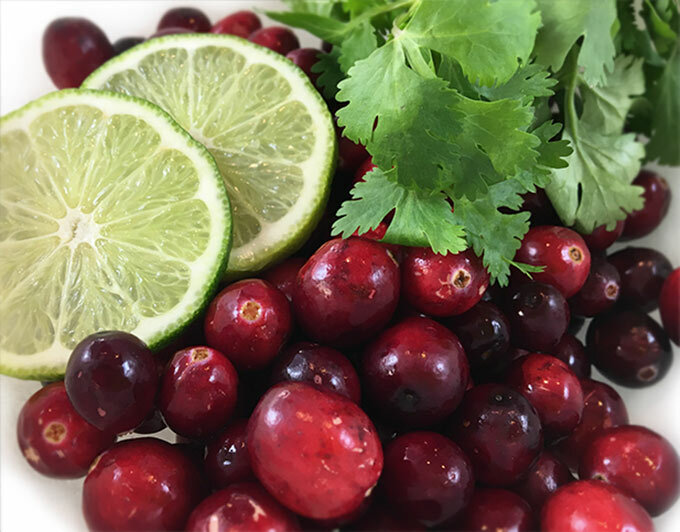 Sweet and tart, tangy and addictive: that’s Sweet Lime Cranberry Salsa in a nutshell. So festive and pretty served with fresh cheeses and crackers on the appetizer sideboard, especially during the holidays. They’ll all want the recipe. And it’s easy! So it’s about a week before Christmas now and maybe you’re feeling that sugar burn-out. Or Christmas shopping burn-out. I haven’t quite reached my saturation point yet, but I know it’s coming. Around here we’ve been busy addressing Christmas cards, wrapping gifts, mailing packages, making Peppermint Bark and rolling out Christmas Sugar Cookies. I’ve also been roasting sugared pecans, rolling sugared cranberries and baking pound cakes. 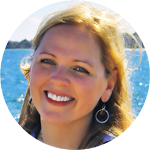 I enjoy packing gift baskets and wooden clementine crates with goodies for teachers, bus drivers, coaches, family and friends. I’m guessing you’re up to the same thing, spoiling your loved ones. It’s the most wonderful time of the year for sure! So just a few weeks ago I hosted a Christmas coffee here for friends. It was fun catching up with some I hadn’t seen since last Christmas. Time: it flies. That morning a girlfriend was telling me about a fresh cranberry salsa she serves during the holidays. Of course my ears pricked up because I’ve been all about the cranberry on the blog these last few weeks. Cranberries have been growing for centuries in New England and take me back to wonderful childhood memories riding the caboose at Edaville Railroad at the cranberry bogs in Carver, MA at Christmas time. The grounds were decorated with a million twinkling lights! So when she started talking Sweet Lime Cranberry Salsa at the Christmas coffee, I was all ears. 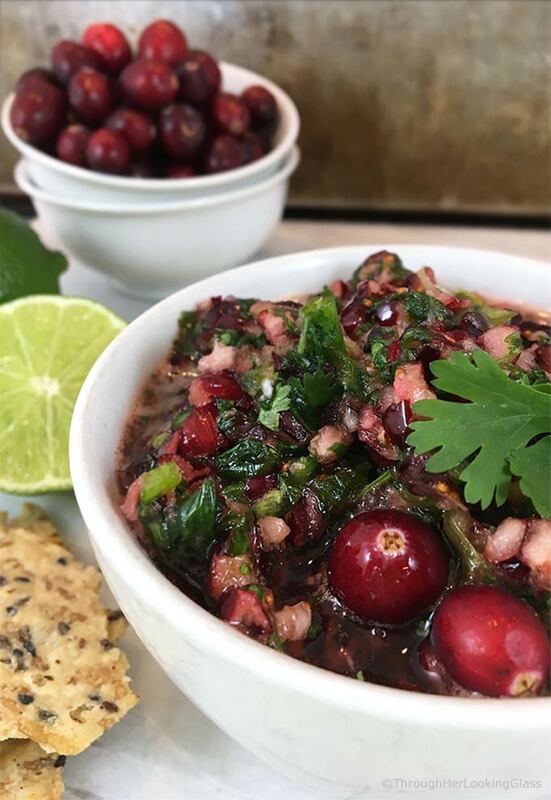 This is a simple, fresh cranberry salsa and reminds me of those delicious Lime Sugared Cranberries I made last year. 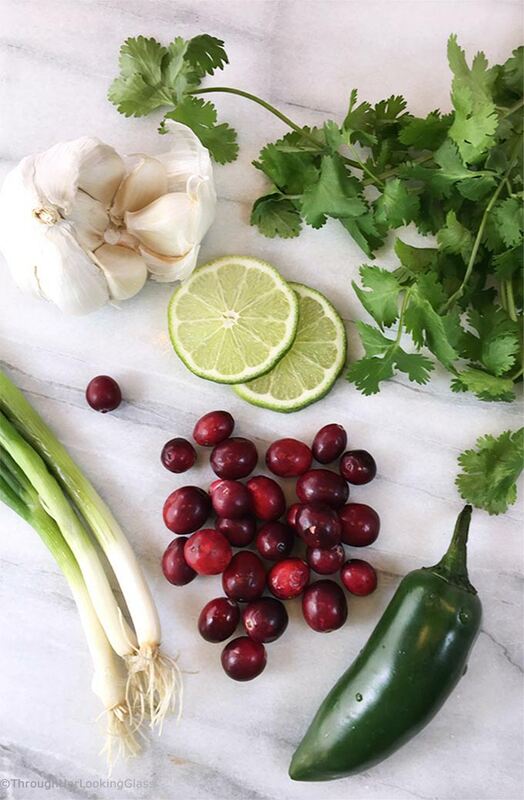 Take fresh cranberries, lime juice, cilantro, jalapenos, green onions, sugar and a few other fresh ingredients. Pulse in your food processor and you’ve got a sweet seasonal salsa with bite that disappears faster than you can make it! Serve with crackers or pita chips. Place all ingredients into food processor and process until desired consistency. 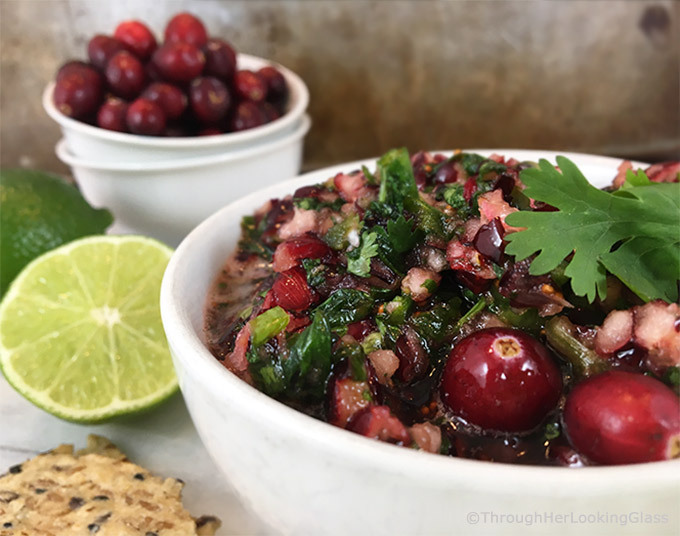 Garnish with fresh cranberries and cilantro leaves if desired. Looks great! I would like to cook them on this weekends. I think that it could be a good decision. I must try this--looks and sounds delicious! This is a great side dish. I love healthy and delicious salsa recipes, Allie! This is a great recipe! I've made it several times and we really enjoy it. I have even used cooked cranberries in the form of homemade whole berry sauce and that also works! We eat the cooked version with ham or turkey. yum! 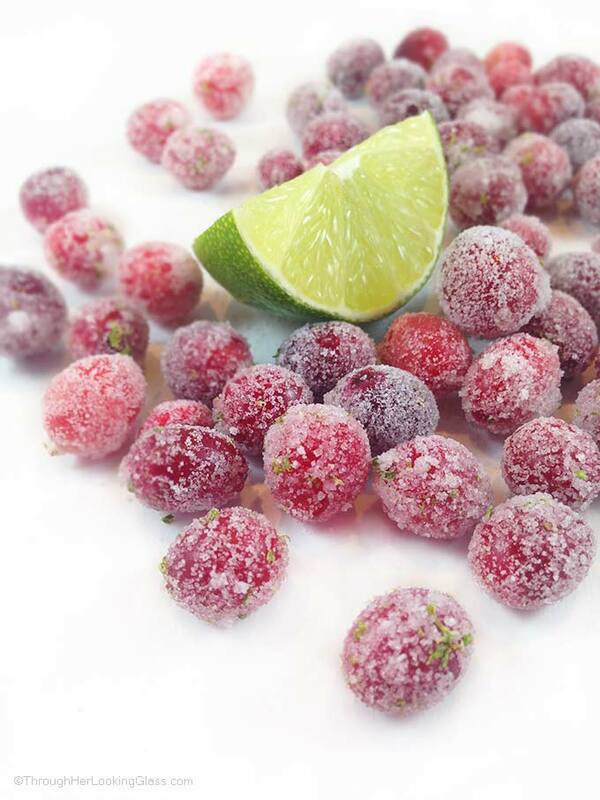 This is a great way to use up those frozen cranberries from last Christmas. Thanks! Thanks Judy - a friend introduced me to the concept of lime salsa last year - I love how healthy it is too. No guilt! Great to know about the whole cranberry sauce, thanks!